BURIAL RITES (2013) by HANNAH KENT was one of my Top Books of 2013. One of the things which drew me to it was the sheer unlikelihood of a young Australian author setting a novel in nineteenth century Iceland. 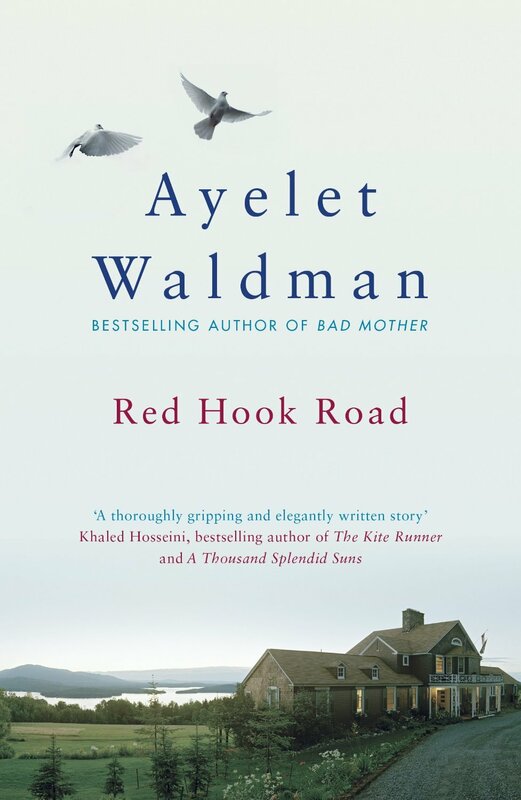 Another less bizarre but moving story of family life in the aftermath of death is RED HOOK ROAD (2010) by AYELET WALDMAN. I came across it by accident thinking it was about the Red Hook neighborhood in Brooklyn, New York. (In fact, it’s set in coastal Maine). For my money, one of the best books which actually IS set in New York is THE BELIEVERS (2008) by ZOE HELLER, an author I hugely admire particularly for her stance on the characters and empathy issue. This is another family drama which plays out against the backdrop of someone dying. 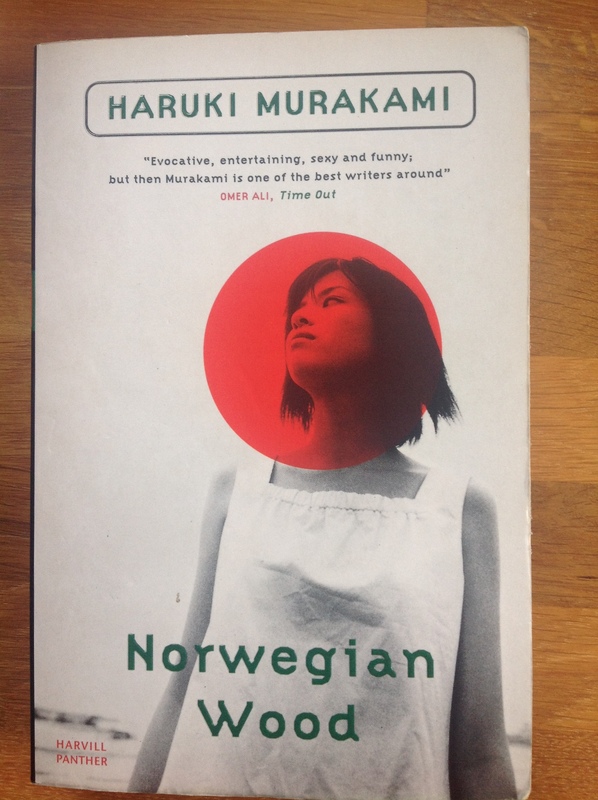 As will be obvious by now, I like dark subjects; I also enjoy novels which offer an insight into different cultures and ways of life. The portrayal of Orthodox Judaism in this one was absolutely fascinating. 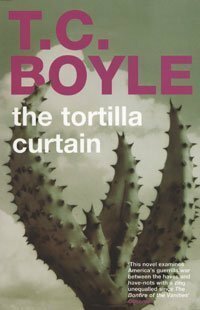 An equally eye-opening novel which has stayed with me is THE TORTILLA CURTAIN (1995) by T C BOYLE, in which a traffic accident in southern California randomly unites the fates of two couples: illegal Mexican immigrants and wealthy residents of a gated community respectively. This powerful story has a vivid sense of place but addresses universal issues such as class, consumerism, racism and moral justice. And not that it had to, but the last of those themes brings us neatly back to BURIAL RITES. I hope you enjoyed my Six Degrees of Separation in Books which turned out to have a Death and the Unexpected thread – these titles all come highly recommended. Have you read any of them? Anyone can take part – post on your own blog and use the #6Degrees on Twitter. Here are the rules. I’ll now be vacating the Literary Sofa for a couple of weeks to devote time to my family, my writing and a weekend in Barcelona. Enjoy the holidays! What a great post !! Seems like fun ….may have a go myself next month . Have a good break and look forward to your return to the sofa soon . Please do join in – next month we will be posting on saturday May 3rd, starting with Sylvia Plath’s The Bell Jar as the first link in the chain. 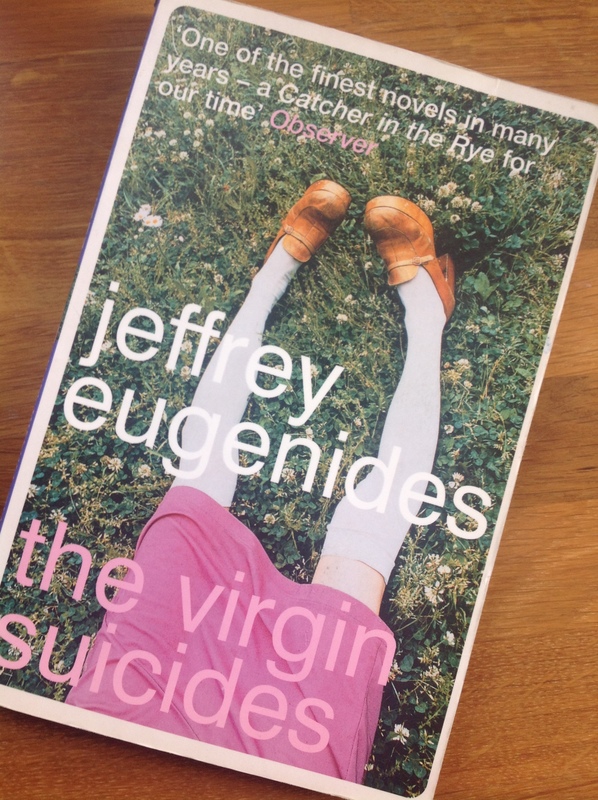 Great link between Norwegian Wood & The Virgin Suicides. Seeing Zoe Heller in there reminded me I’ve been meaning to read another one of hers since Notes on a Scandal. Now, is Ayelet Waldman Michael Chabon’s wife? I didn’t know she was a writer too. Thanks so much for taking part. I had great fun doing this, thanks to you and Emma for starting it! Yes, Ayelet Waldman is married to Michael Chabon and she’s an excellent writer too. 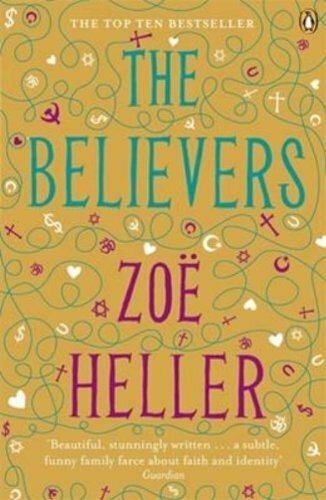 As for Zoë Heller, if you enjoyed Notes… I think you’d love The Believers. It’s even better IMO. Right, those 2 are going on my list! An interesting blog tour idea that I haven’t come across. Enjoy Barcelona!